Sleeper Bus for Border Crossing? Oh yeah! I have been crossing borders from one country to another with different types of transportation. i have been border crossing through boats, planes, and buses. 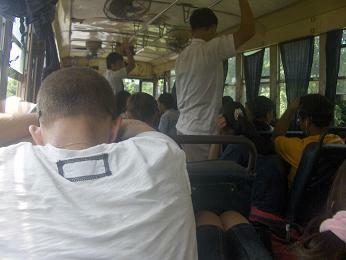 Bus is the most common for crossing borders in Southeast Asia because it is cheaper than planes for long distance travels. I tell you what people, I have experienced different buses too. 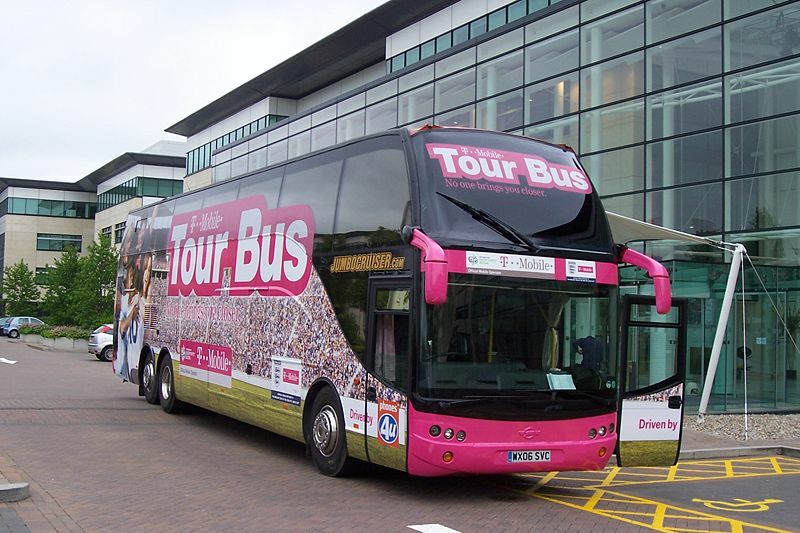 There are terrible bus experience where along with other tourists we are told its a VIP bus when it is not until they drop you off to the local bus station. Fortunately, I didn’t paid as high as most of them did. 😀 Still in the lucky dip! Hey hey, fear not! 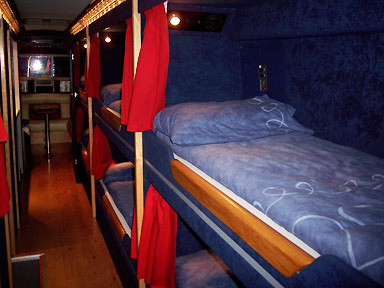 There are great ways to border cross comfortably, SLEEPER BUS. 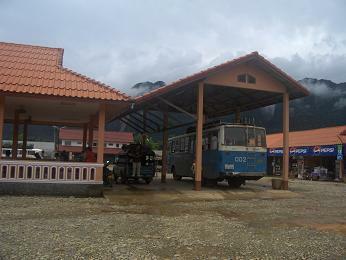 You can find them everywhere in Vietnam, but in Laos you would rather go to the bus station by yourself and buy yourself ticket for the sleeper bus, just beware of scams. Traditional or Not? Vietnamese Look…Clothing.